Can I change the language or region for my Dario app? Can I have other apps open while I am using the Dario? Yes, you can run other apps with the Dario is open, but in some cases it might slow things down. 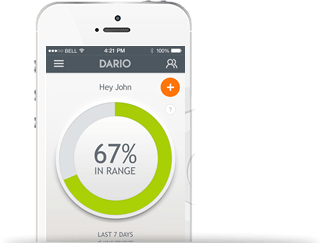 It is best to close all other apps before taking a blood glucose measurement with your Dario. 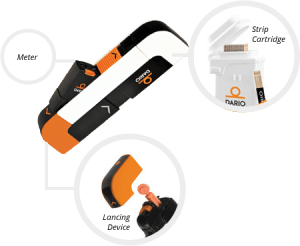 In some case, music applications or sound boosters can affect how your Dario performs.